Type: BOOKS. Detail: Summerscale, C. Product Code: 9780241257265. Follow the easy steps to grandmaster greatness with How To Play Chess.From the opening move to checkmate, How To Play Chess will help your child play chess like a champion. With plenty of master tips and cool 3D images, How To Play Chess is the perfect introduction to chess for beginners as well as kids. Start with basic chess techniques, and move up to more difficult challenges, guided stepbystep the whole way. 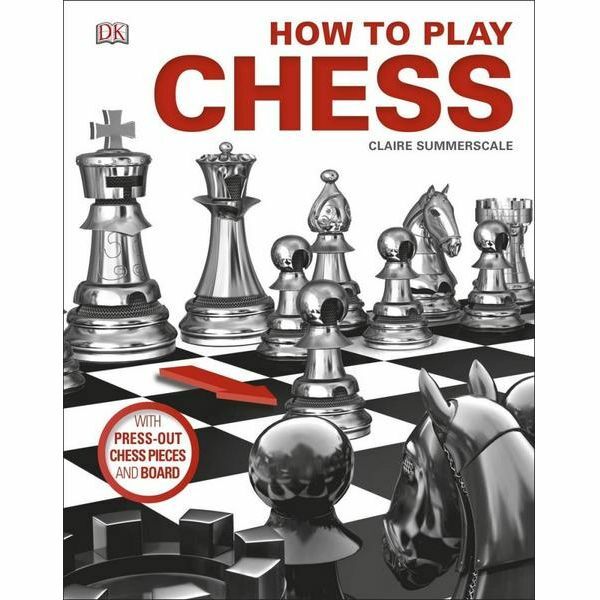 How To Play Chess includes a handy press out chess board and pieces to get you practising straight away.Learn chess the fun way, and add firepower to your chess tactics with this wonderful companion to the world's most popular game of skill.Hardback, 72 pages, Size:221 x 24mm.